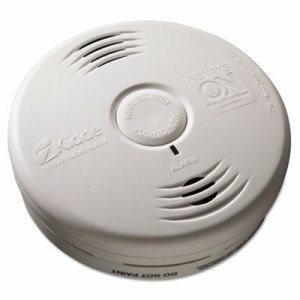 FireFighter is the easiest, most cost effective way to add smoke alarm monitoring to your 2GIG control panel. 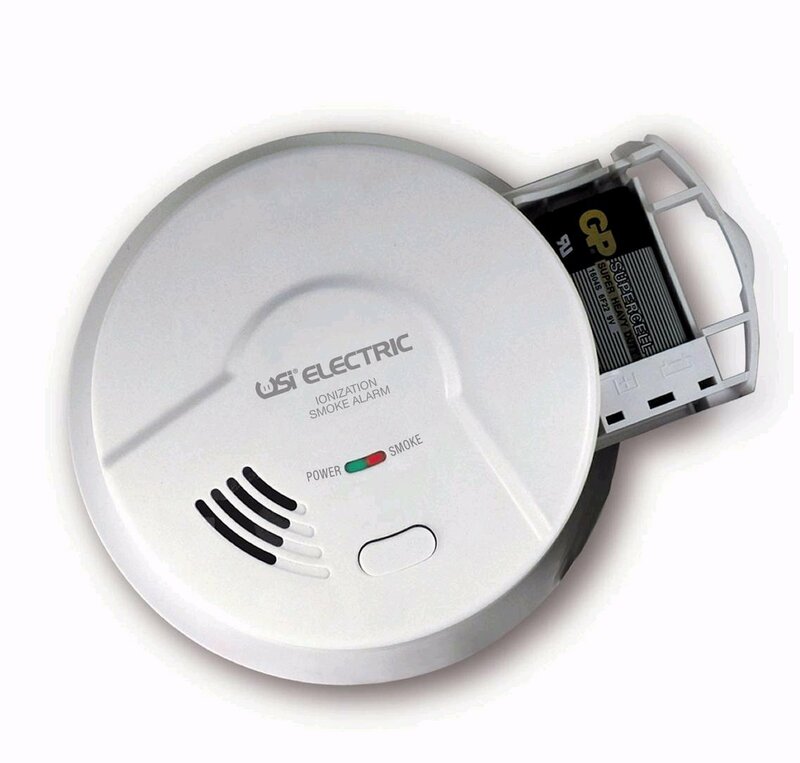 FireFighter’s unique technology monitors the existing UL smoke detectors within the home. When an alarm is detected a wireless signal is sent to the control panel which in turn contacts the central monitoring station. 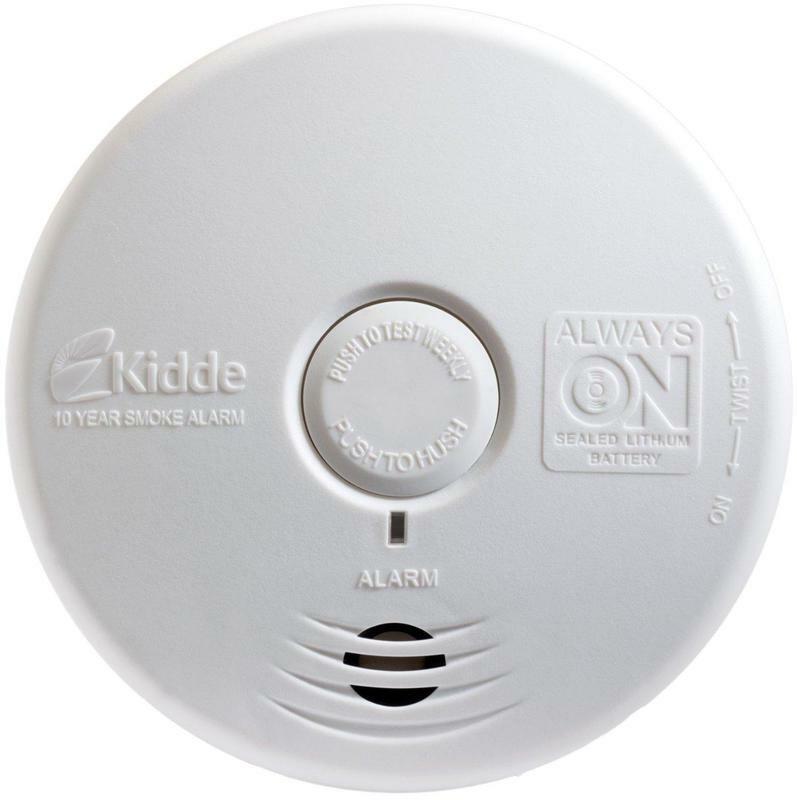 With interconnected hardwired smoke detectors found in most homes today, only one FireFighter is needed to monitor ALL the smoke detectors within the home. 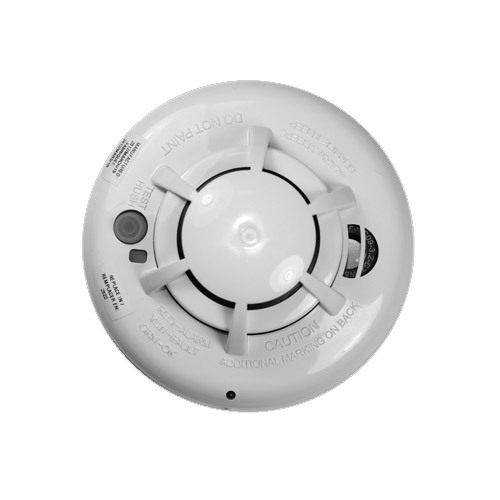 Monitors any UL existing smoke detector>Does not impact UL or Fire Marshall approval of existing smoke detectors >100% compatible with 2GIG panels and Honeywell 5800 receivers>Uses 1 CR123A long life lithium battery>FCC, IC, and ETL listed in US and Canada to UL985 standard This item cannot ship to APO/FPO addresses. Please accept our apologies. 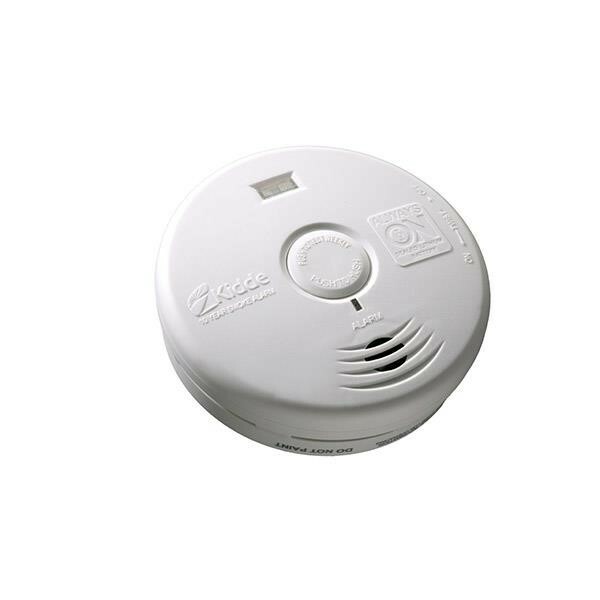 The 2GIG ‘Smoke Ring’ Smoke Detector Sensor/Transmitter is the ideal solution to make homes even more safe & secure. 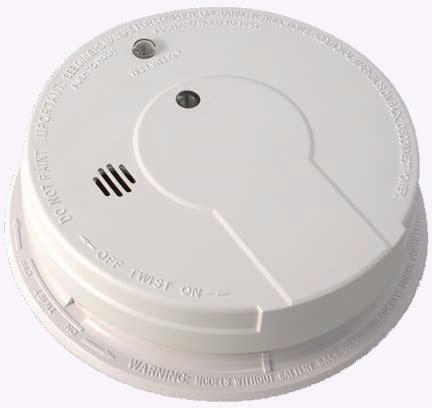 The 2GIG Smoke Detector Sensor/Transmitter (aka ‘Smoke Ring’) works in conjunction with traditional ACpowered interconnected smoke detectors to communicate alerts to 2GIG (or other 345 MHz) alarm systems. 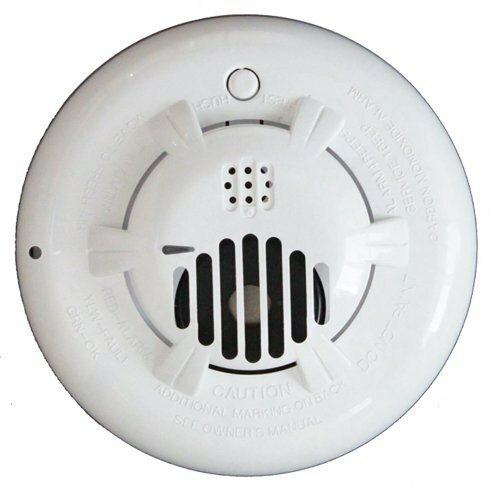 The 2GIG ‘Smoke Ring’ installs discreetly between the existing AC-powered smoke detector and the ceiling, providing a clean, unobtrusive solution. 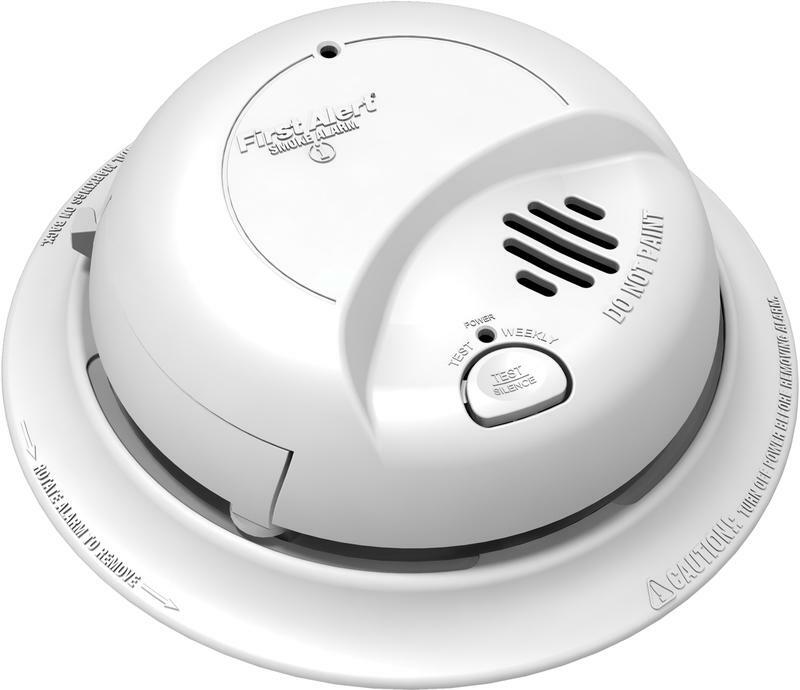 Utilizing the same AC line current that powers the smoke detector, the 2GIG ‘Smoke Ring’ will always be ‘on’ and, with a 7+ day battery backup, will even operate during a power outage. 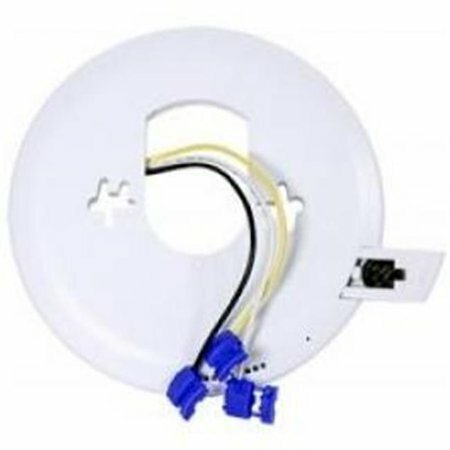 Installs between ceiling and existing AC-powered interconnected smoke detector>Converts traditional AC-powered interconnected smoke detector systems to work with wireless alarm panels>Backup battery sends alarm transmissions in the event of power failure This item cannot ship to APO/FPO addresses. Please accept our apologies. The sensor (Model 2GIG-TILT1-345) is designed for applications where the tilt status of an asset, such as a garage door, needs to be monitored. Other uses might include: mailbox doors, large pet doors, or hinged storm cellar doors. The tilt sensor communicates with the control panel using the 345 MHz frequency. Once the sensor is tilted to 45 degrees, the sensor will transmit to the panel. The sensor will also send a restore signal when the sensor it returned to less than 45 degrees. The 2GIG-TILT1-345 is equipped with a cover tamper switch and low battery monitoring. If the case of the Tilt Sensor is removed for any reason, the radio transmitter will send a tamper alert. 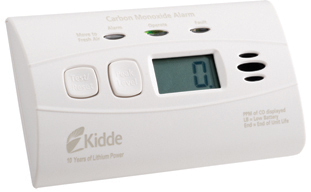 Should the battery voltage drop below a prescribed level, the sensor will send a low battery report indicating that the battery should be replaced. The 2GIG-TILT1-345 is compatible with GC2 firmware revisions 1.14 and higher. 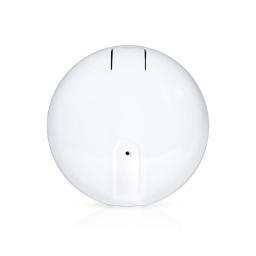 Wireless Tilt Sensor>Sensor transmits alert when tipped 45° off vertical>Restore signal sent when sensor returned to less than 45°>Requires GC2 panel firmware revision 1.14 or higher>Long life lithium battery included>Screw, adhesive mount hareware included This item cannot ship to APO/FPO addresses. Please accept our apologies. The 3M� Organic Vapor Monitor 3500 uses the proven scientific principle of diffusion, which is the gradual mixing of molecules of two or more substances. Analysis not included. 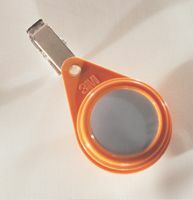 This monitor uses a single charcoal sorbent wafer for collecting vapors. Accuracy of +/- 25% at a 95% confidence level for many workplace contaminants. This item cannot be shipped to APO/FPO addresses. The 3M� Organic Vapor Monitor 3500 uses the proven scientific principle of diffusion, which is the gradual mixing of molecules of two or more substances. Prepaid Analysis Included. This monitor uses a single charcoal sorbent wafer for collecting vapors. Accuracy of +/- 25% at a 95% confidence level for many workplace contaminants. This item cannot be shipped to APO/FPO addresses. 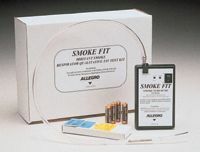 The Deluxe Pump Smoke Test Kit includes a smoke fit tube pump with batteries which generates the required 200 ml per minute of smoke, six smoke tubes with caps, and instructions. This item cannot be shipped to APO/FPO addresses. 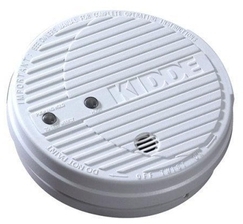 No confusion here - this unit has a voice alarm that announces "Fire! Fire!" 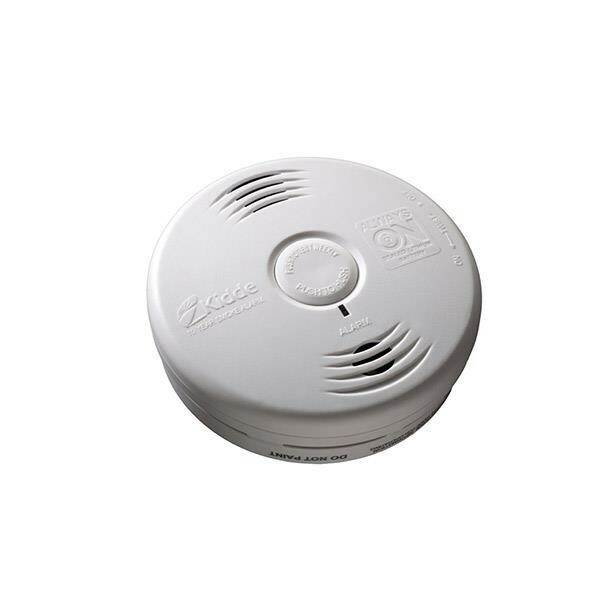 in addition to a loud, 85dB beeping when smoke or fire is detected. 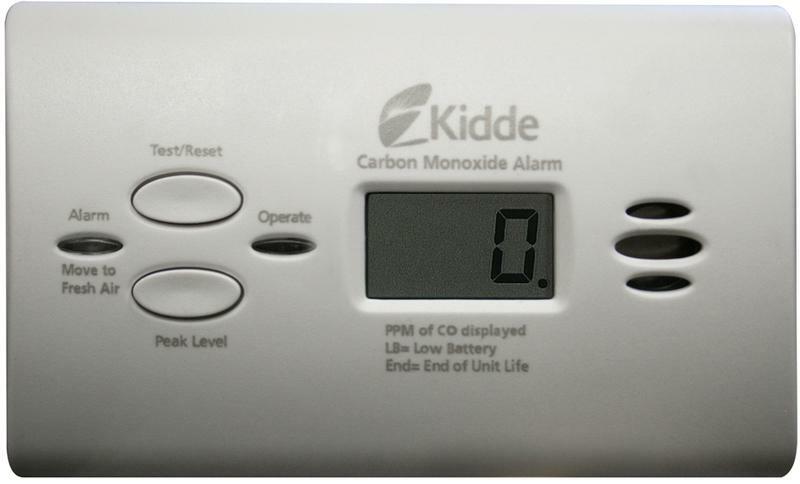 Sealed-in lithium battery lasts the entire ten-year lifespan of the alarm. 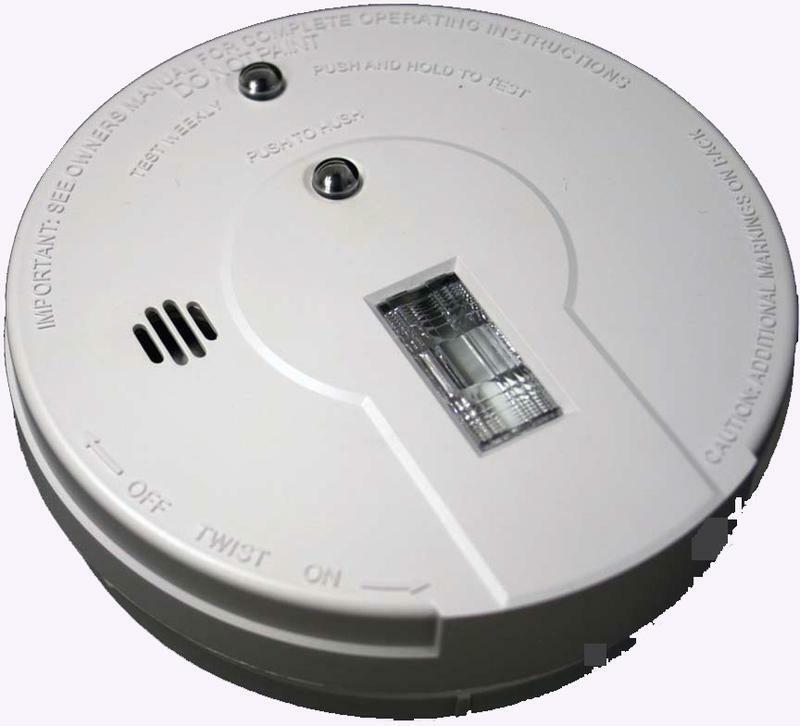 It's quick and easy to install; alarm automatically activates when attached to the mounting bracket. 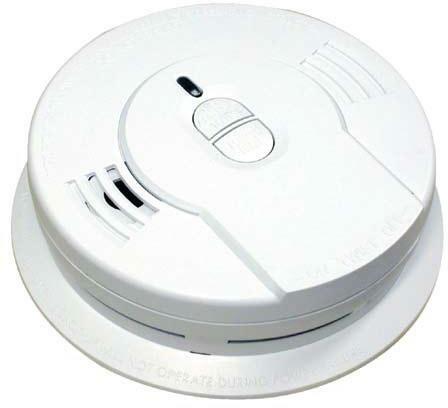 Smoke alarm contains photoelectric sensor that may detect visible particles associated with smoldering fires sooner than ionization alarms. 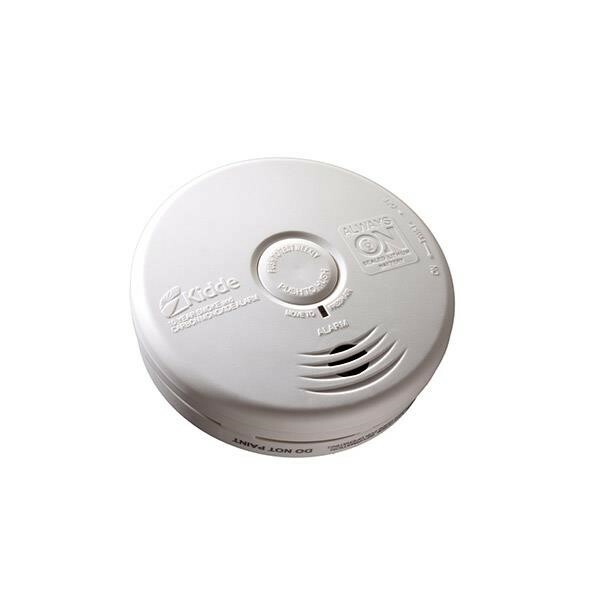 Includes a test/hush button that tests alarm circuitry and temporarily silences nuisance alarms. Rapidly flashing LED lights alert users if alarm has sounded since the last time the test/reset button was used. 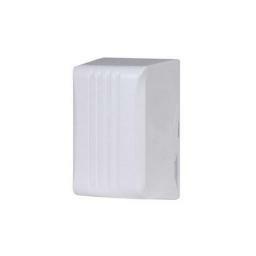 Power Source(s): Lithium-Ion Battery; Mounting: Ceiling; Quantity: 1 each. 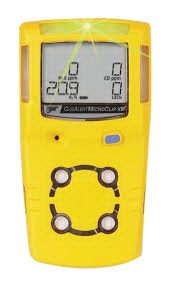 Long-term solution Compact and affordable, the GasAlert Extreme reliably monitors for any single gas hazard within its wide range of available toxic gas models. 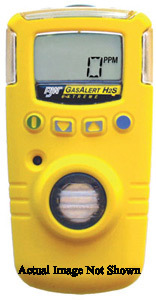 With easy on/off operation, this single gas detector offers extended longevity with a two year field-replaceable battery and sensor. A wide range of tamperproof user options and multi-language display make the GasAlert Extreme an ideal solution for a variety of applications; plus, datalogging is now standard on all units. Calibration is a simple automatic procedure and is compatible with BW's MicroDock II automatic test and calibration system.